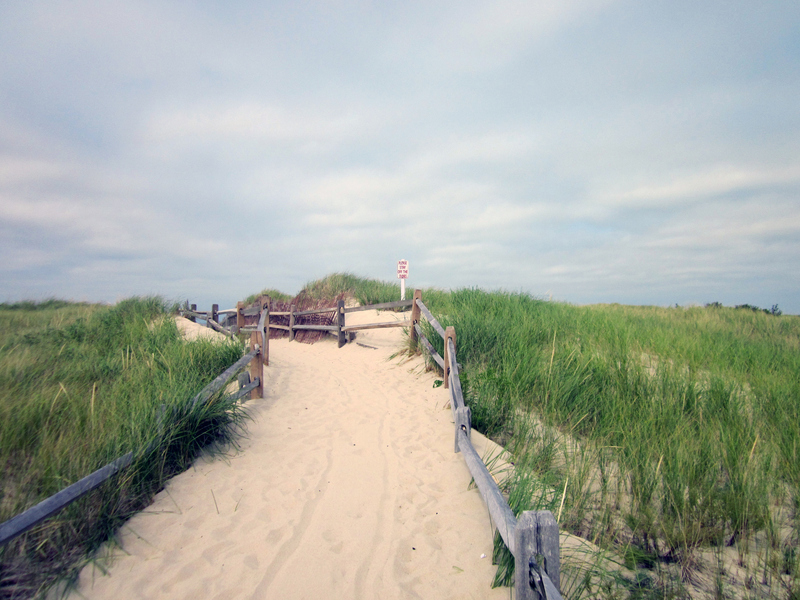 Looking for that ideal beach experience on Cape Cod? There are several beaches in Brewster a walk or short drive away from the Candleberry Inn. Pack your beach chair, towel, and sunscreen, and enjoy a wonderful time soaking up some sunshine on the sandy Massachusetts shoreline. Indulge in spectacular views as you let the salt and sand rejuvenate and relax. 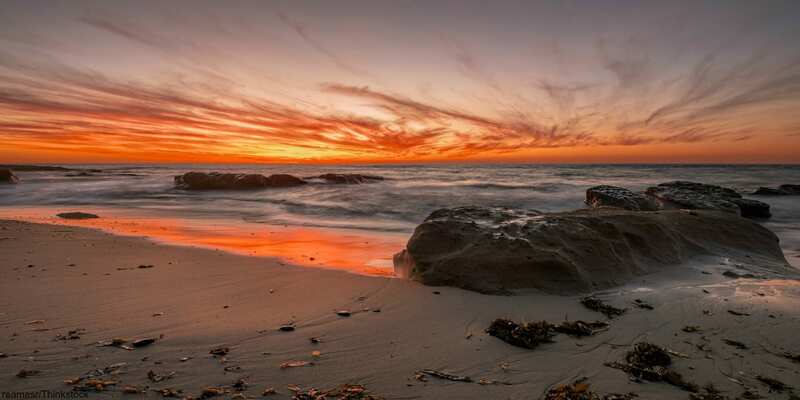 Linnell Landing Beach is a favorite destination, just eight minutes away from the Candleberry Inn. You can ride your bike from the inn or make a short drive to this Cape Cod destination. Here are a few reasons you should visit Linnell Landing Beach during your vacation stay! Linnell Landing Beach is a bayside beach. Therefore, it boasts spectacular sunsets in the evening. This is a great romantic destination to go with your sweetheart. Enjoy the colors as they stream across the sky in a magnificent painting among the clouds. There is nothing quite like a Cape Cod sunset! See the reflection bounce off the water and shimmer in the tidal pools along the sandy shore. Bring your camera to capture the moment or just let it sink into your memories through your eyes. It’s simply magical! If you’re looking for a blend of exercise and relaxation during your vacation, then Linnell Landing Beach is a premier destination. The beach has access to the Cape Cod bike path. Cycling is a favorite outdoor activity here in Cape Cod for locals and visitors alike. It’s a great way to get around town and explore more of the area. There is so much beautiful nature to discover during your visit. Biking will help you cover more ground in a faster amount of time. Then, when you’re done pedaling, come back to the beach and sink down into your lounge chair. Spread out with a good book and sunglasses on, and let the relaxation overtake you. Linnell Landing Beach is a great location for water activities. Swimming is particularly popular at high tide, especially at the lower cape region. Bodysurf on some casual waves or make your way along the shoreline, letting the salt water rejuvenate your body and salt air refresh your senses. Another popular water activity at Linnell Landing Beach is kayaking. This is a great space to bring your kayak and head out onto the water. Paddle along the crest of the waves and see what Cape Cod wildlife you discover as you head out on the water. Birds and dolphins might be just a few creatures you see on your adventures! After a great day at Linnell Landing Beach, head to downtown Orleans or Brewster for a great dinner. There are some truly spectacular restaurants on the Cape and, of course, some incredible seafood! Lounging on the beach sure does take up a lot of energy! Refresh with a delicious meal and then head back to the Candleberry Inn for a lovely evening. After a great night’s sleep, wake up in the morning to a hand-prepared breakfast to give you energy for another day of exploration. 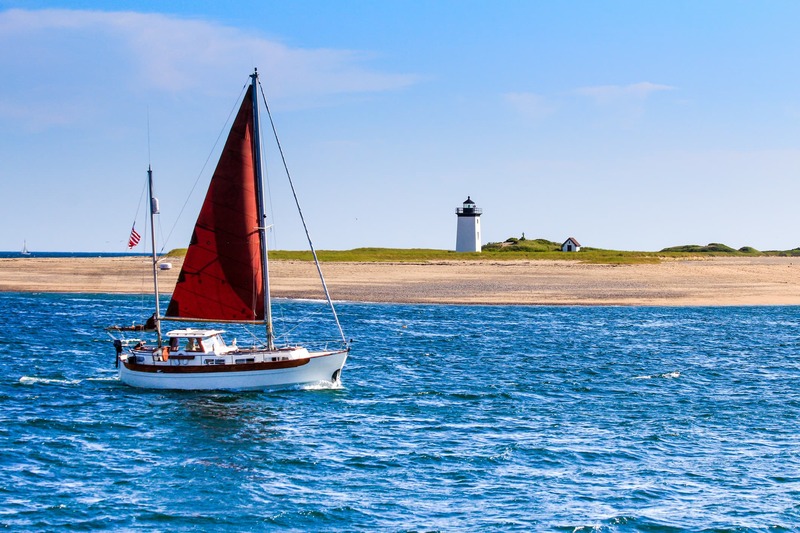 For more to see and do on Cape Cod, download our free vacation guide! See you soon.